So a few friends and I thought we'll organise a Christmas Market this year featuring local designers and beauty products for people to buy as gifts for friends/family this coming festive season! You're invited of course. 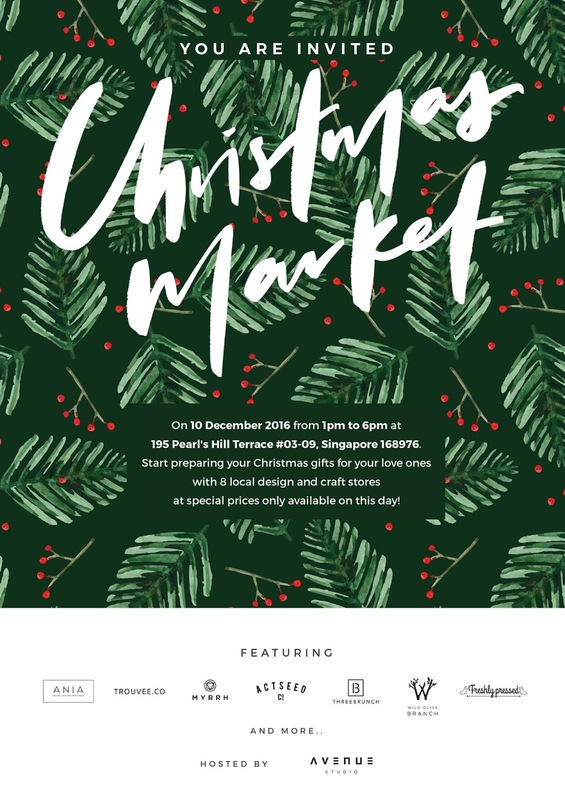 It's on next Saturday, 10 December 2016, from 1pm to 6pm at 195 Pearl's Hill Terrace #03-09, Singapore 168976 (take stairs from behind People's Park Complex at Chinatown) . 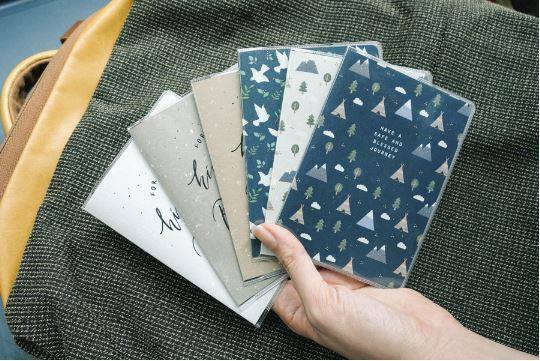 Start preparing your Christmas gifts for your loved ones with 8 local design and craft stores at special prices only available on this day! 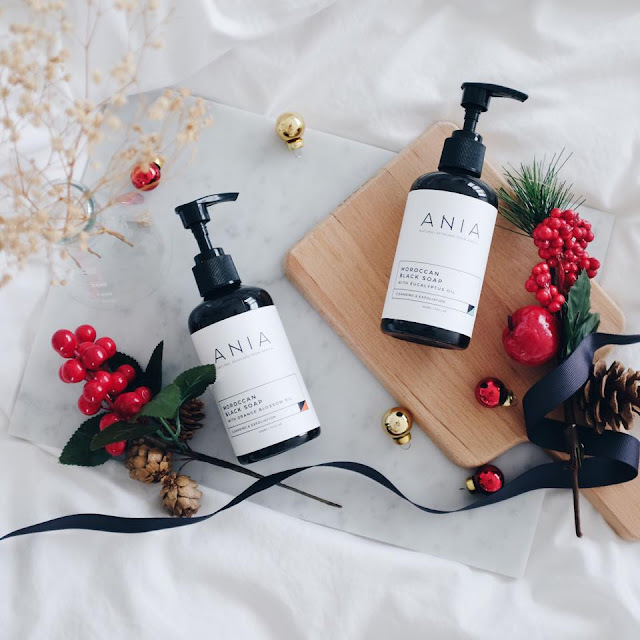 There will be products from Ania Skincare (100% argan oil), Trouvee.co (jewellery), Myrrh (jewellery), Actseed (prints), Threebrunch (nut butters), Wild Olive Branch (books and lifestyle) and Freshly Pressed Socks, hosted at Avenue Studio's space. I'll also be there with some drinks so be sure to say hi!